Are you thinking about visiting Iceland in August? You must be wondering what kind of weather you can expect, and which activities to try during this month. Look no further! I’ll tell you why August is a great time to visit Iceland and give you the inside scoop on the best things to do. 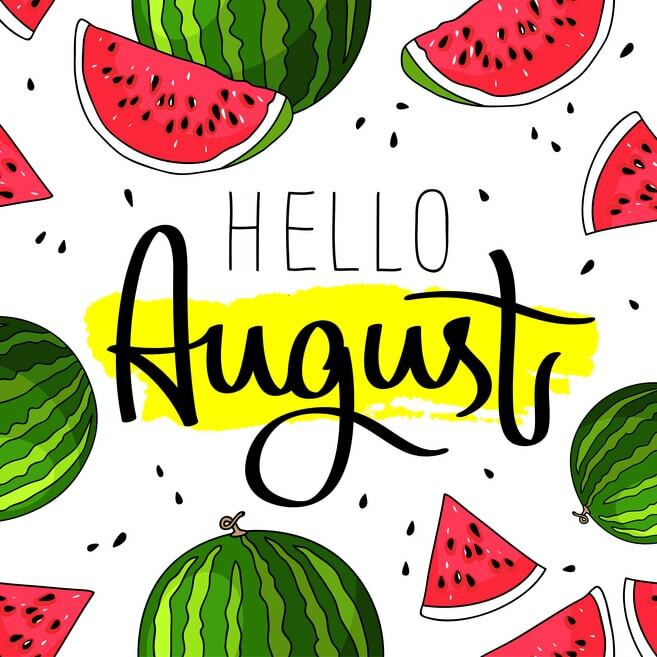 First of all, August is the last official summer month. Many say summer is the very best time to visit Iceland, as the long days give you plenty to time (and light!) to explore Iceland’s unique natural wonders. Since August marks the end of summer, Icelanders try to make the most of it, and you’ll find that around the country, festivals and events make every weekend special! August is the second warmest month of the year after July, boasting an overall average temperature around 11°C (52°F), with average lows around 8°C (46°F) and average highs around 13°C (55°F)…scorching, right? All joking aside, these warm, mild temperatures are just about perfect for daytime hiking and other outdoor adventures- no need to lug around tons of heavy layers! Be sure to bring a light rain slicker or waterproof windbreaker, though- since we’re heading into autumn, you could encounter a few rainy days. In Iceland, there are so many things to do in August, it can be hard to choose! Visit the public swimming pools, natural hot springs and geothermal spas. The springs will have been warming up all summer, so August is a great time to go and dip your toes into these therapeutic hot waters. Stunning colours and natural backdrops make a trip to the hot springs soothing to the eye and body! 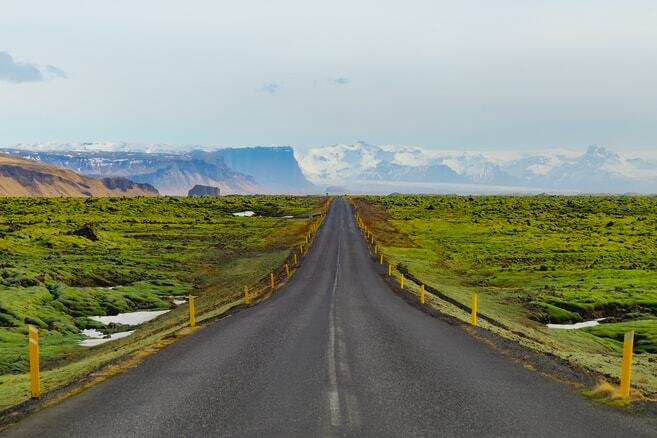 Take a road trip around Iceland- Self-drive tours are, in my opinion, the best way to explore the country. Just you, the car, and nature. Get the authentic Icelandic experience with accommodation in nice, cozy rural hotels. Hiking enthusiasts say that August is the best hiking month! 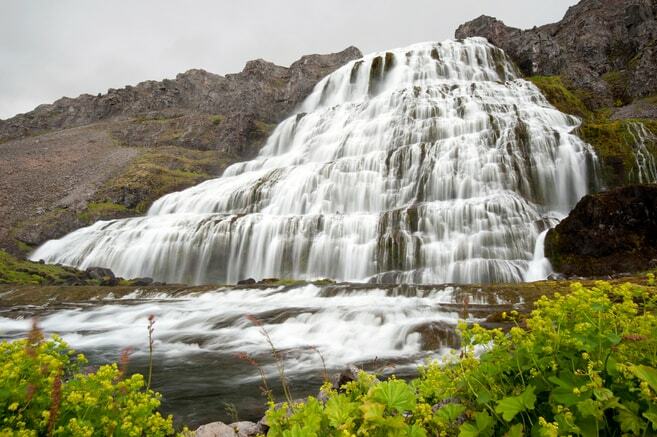 Take a hike to Þórsmörk or Fimmvörðuháls before they close the roads for the winter. Are you up for some adventure? Then do a snowmobile tour on one of the magnificent glaciers in Iceland for unforgettable views and the thrills! The first weekend in August is a bank holiday in Iceland called Verslunarmannahelgi, and it’s the biggest festival weekend of the year. Something is going on this weekend all over the country! Without a doubt, the most popular festival is Þjóðhátíð in the Westman Islands. Celebrated with numerous concerts for 3 days straight, (August 3rd-5th) Þjóðhátíð attracts thousands of attendees. Starting with a bonfire on Friday night, the festival is a non-stop party and you’ll never forget the unique atmosphere! The second biggest event is Mýrarbolti in Ísafjörður. In English that would be translated to Swamp Soccer, which is exactly what it is. Muddy, messy, and lots of fun…don’t miss this uniquely Icelandic experience. August 6th – Shopkeepers’ Holiday. At first it was only a holiday for shopkeepers, but these days it’s a bank holiday where everyone gets a long weekend. August 11th – Firework Show at Jökulsárlón. This annual event, held in Vatnajökull National Park, is a collaboration between the local Search & Rescue Team and the staff at the Jökulsárlón Boat Tour Company. If you’re in the area during time you cannot miss this! It’s amazing to see fireworks over the icebergs in the lagoon. August 11th – The second Saturday in August is the Great Fish Day, held in Dalvík in North-Iceland. This day is all about the fish: learning about it, catching it, and eating it! Of course, there’s a big party to go along with it, including music, art shows, and other entertainment. The best part of all? The extensive seafood buffet is FREE! 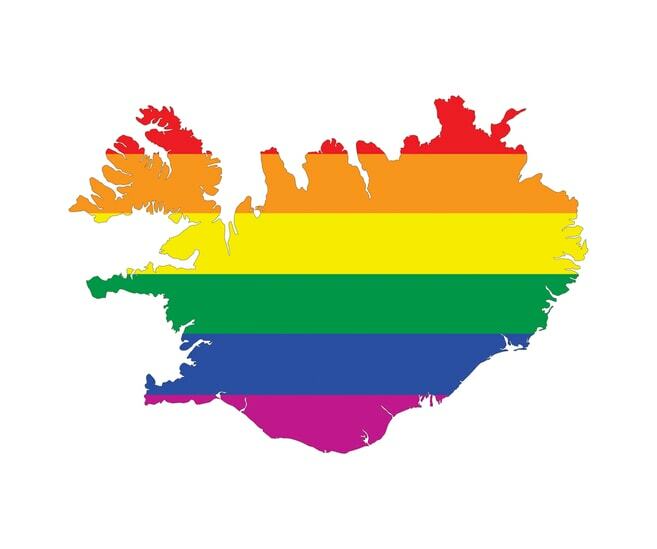 August 7th – 12th – This week is dedicated to the LGBTQIA+ community where the city celebrates diversity, and the highlight of the week is the Reykjavík Pride Parade on Saturday, August 11th. August 18th – Culture Night is a popular event in Reykjavík. The day begins with the Reykjavík marathon and continues with lots of different cultural events going on around downtown Reykjavík throughout the day and into the night. The event closes with a big concert in the evening. For more information about all the best festivals in Iceland, check out our Top Summer Festivals blog. If you’re visiting Iceland in August, make sure you participate with the locals in one of the festivals around the country. Get to know our culture, take advantage of the good weather, and spend lots of time outdoors! Help us say goodbye to summer, the real Icelandic way.